Welcome to make inquiry to us !!! 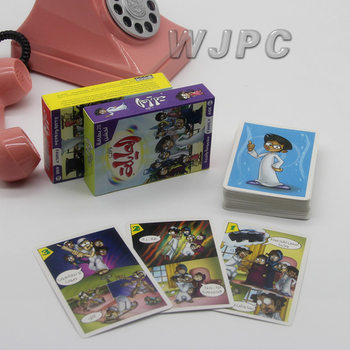 u Type: Standard Poker Size Game Cards, Trading cards, board game set. 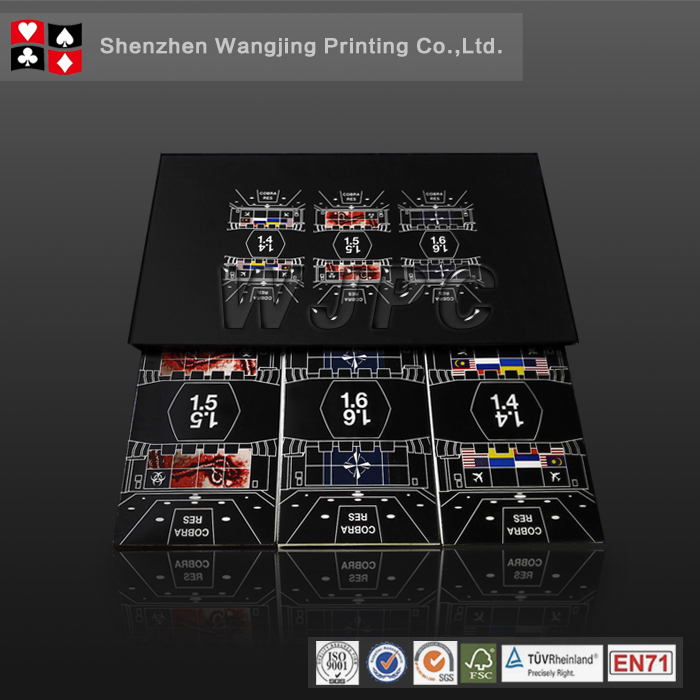 u Dimension: Poker Size 63×88 mm (2.5"×3.5") or Bridge Size 57×87 mm (2.25"×3.5") or Customized. u Print: CMYK or PMS Printing. 6, Custom lid and bottom box or more styled options that we can advise on you. A: Using German master quality card stock with black core center layer inside, the deep air pockets to trap air for excellent handling, card decks can remain same after shuffling, riffling or any normal use. All the casino playing cards will be sent out to our direct clients, or we will store or destory the rest as requested to avoid any cheating happen by using our cards. 5,100% Professional manufacturer: Not trading company, you can save the cost from there. 6, Professional Quality: Best printer Heidelberg, Pro paper, Pro equipments & Producing control. 7, Professional Service: We can follow your order from beginning to the end with good before and after service, and our professional sales stuff will do your order with heart. Follow & Confirm every step to make no mistakes. 8, Good Pricing: Good cost-performance with good feedback. 9, Good Assurance: We support Alibaba trade assurance as neutral party to protect your order. 10, Other: Fast and flexiable Delivery Time; Good Quality Check; Low Scrappage rate; Most experienced factory! So we can follow all your orders from beginning to the end. Professional Service in Before Service and After Service with our 12 People team. 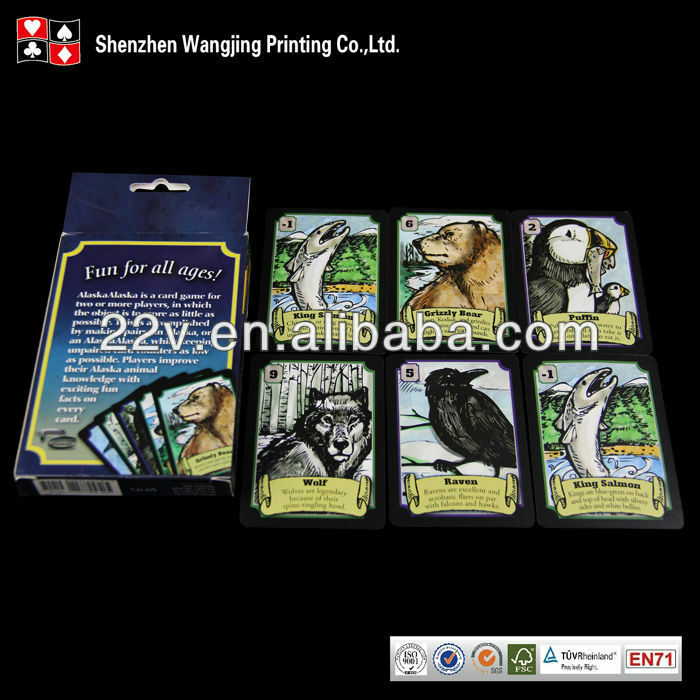 Most experienced Factory - We have made most professional Playing cards for so many professional artists and publishers. It will be dangerous to go with a unexperienced factory and unexperienced sales. 4.Bleeding: If the final size is 63*88mm, the artwork size will be 69*94mm. If the final size is 70*120mm, the artwork size will be 76*126mm. 3mm for bleeding area on each side of the cards which will be cut but we need it. to make the rest file. 5.Blank Templates: If you need template for your artwork, please contact LEO WONG. Please narrate the detailed information once you send the inquiry, So that we would offer you the accurate price. Our quality and professionalism, Your's trust!!! Any questions please feel free to contact with LEO! We are available to call you or chat with you any time! This is also what Shenzhen Wangjing has been doing for 10 years. 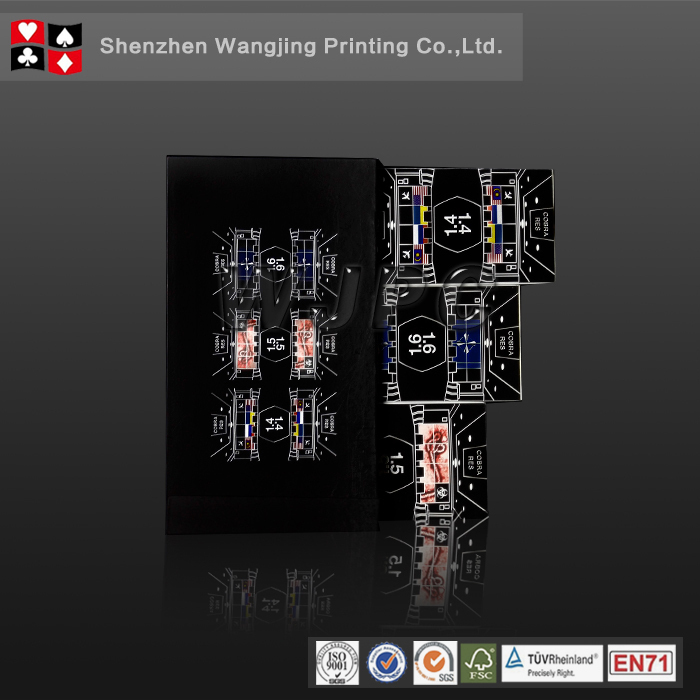 Shenzhen Wangjing Printing Co., Ltd. is one of these manufacturers. 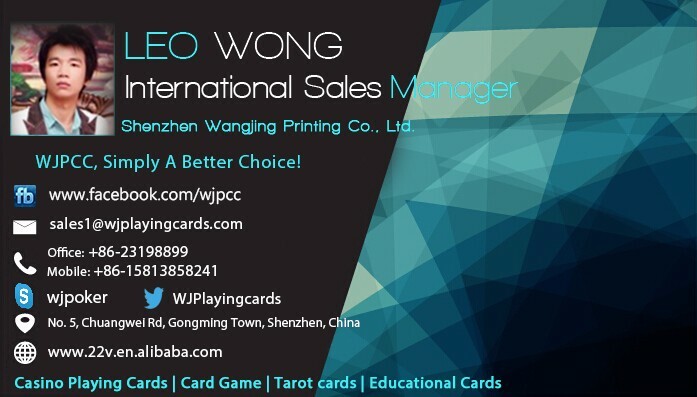 Shenzhen Wangjing Printing Co., Ltd. Was established in 1998 as a playing cards and card game leading manufacturer, specializes in the researching, developing, manufacturing and sales of all kinds of playing cards, own branded casino poker, card game, board game, tarot cards and learning cards. Create the unexpected. Custom, one-of-a-kind creations designed especially for you. Our company covers an area of 7,000 square meters and owns more than 200 skilled workers. We have professional Heidelberger printer, automatic varnishing, die-cut and packaging equipments. 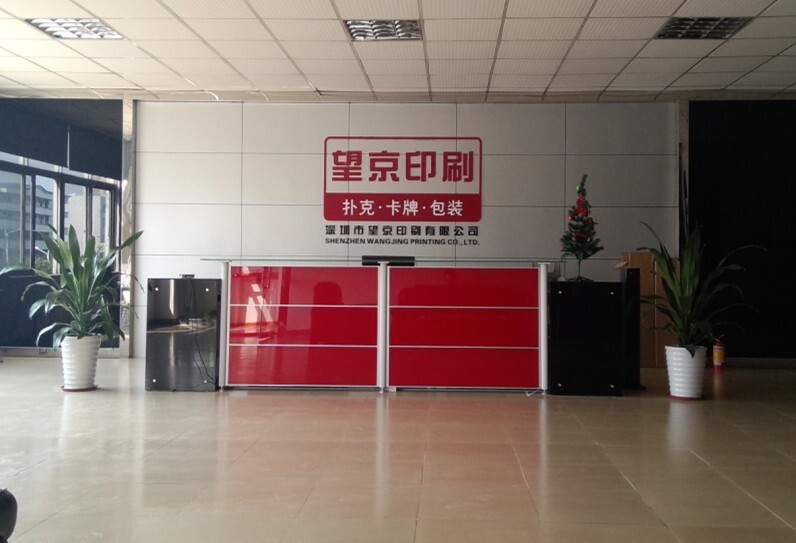 All of worldwide customers have faith in our factory because of our high commercial reputation, strong quality guarantee and professional service. People continue to come to WJ printing, and weve made it our mission to deliver the goods every single time. 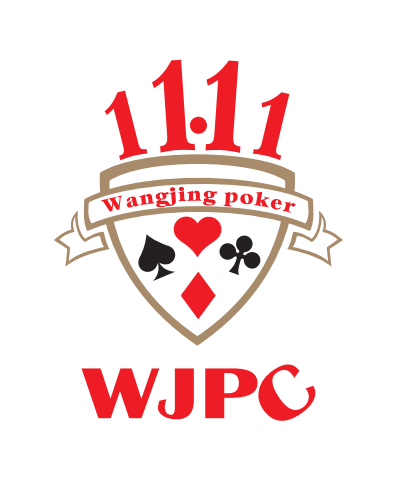 The domestic and foreign large-scale enterprises keep long-term cooperation relationship with WJ printing to create high-quality custom playing cards as unique premiums on behalf of their event or organization. Card back, faces, finishes and colors can all be customized to meet your needs, and grab your targets attention. We only have been doing one thing for 8 years,and we will keep on doing it in the future. Our Philosophy is: Treat clients passionately, Make products to perfection, The quality to be our life. 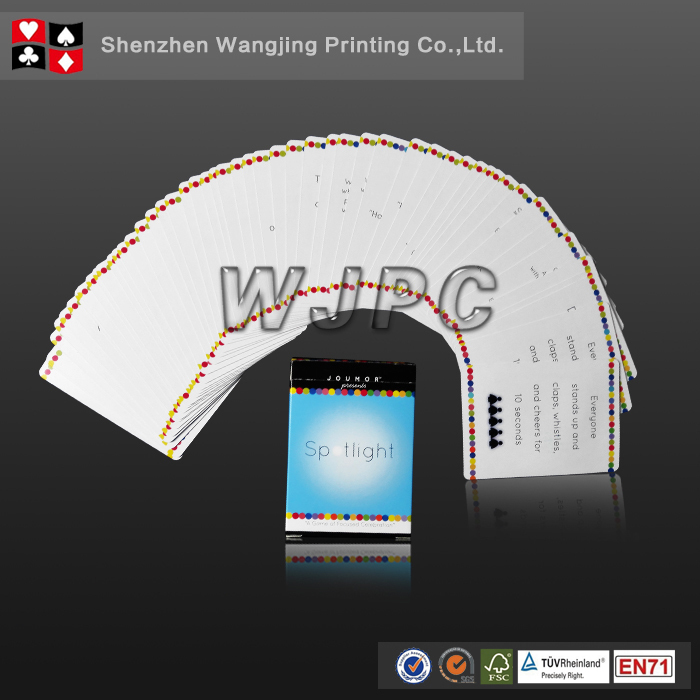 Our aim is to be the best playing cards manufacturer in China! 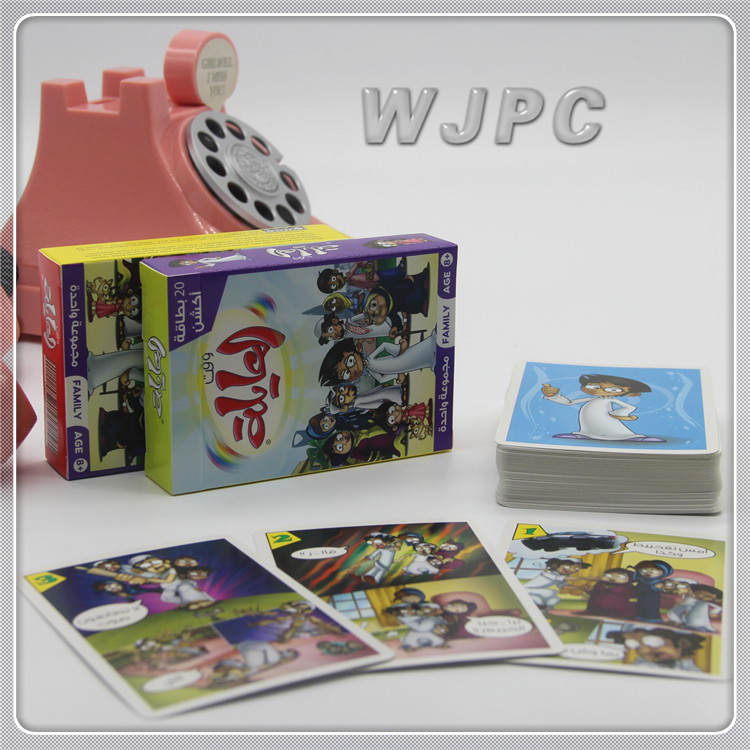 WJ quality playing cards, simply a better choice. We are looking forward to receiving your inquiries and establishing a fruitful and a long-term business relationship with you! A: Paypal; T/T; Western Union. Alibaba Trade Assurance. A: Of course yes! You can send emails to LEO WONG for more information, click here to start!